50 years have passed since the most investigated crime in history. 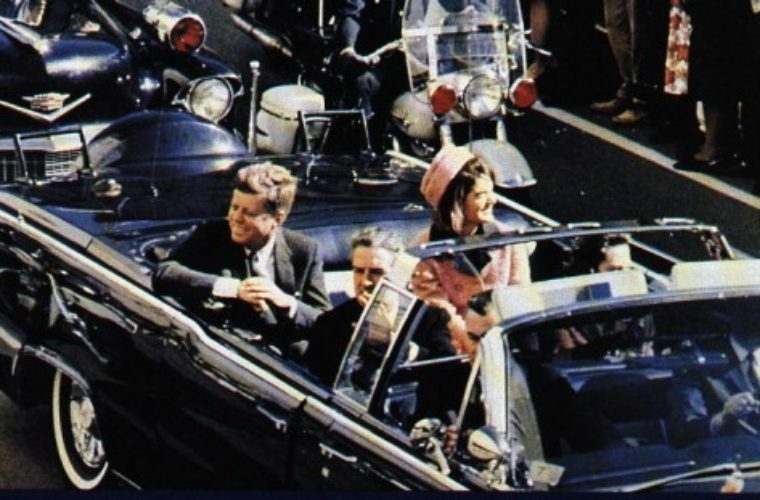 The assassination of John F. Kennedy in broad daylight, on the streets of a city, has been associated to much controversy. Many Americans still believe that the youngest President of the United States was the victim of a conspiracy. The cause and the circumstances of this crime are obscure and the death of Kennedy is still surrounded by mystery. John F. Kennedy was assassinated is a motorcade, travelling through Dealey Plaza, in downtown Dallas, Texas. The tragic event occurred in November 22, 1963. After this event Dallas became known as the City of Hate. Since the tragic death, the federal government conducted two major investigations. 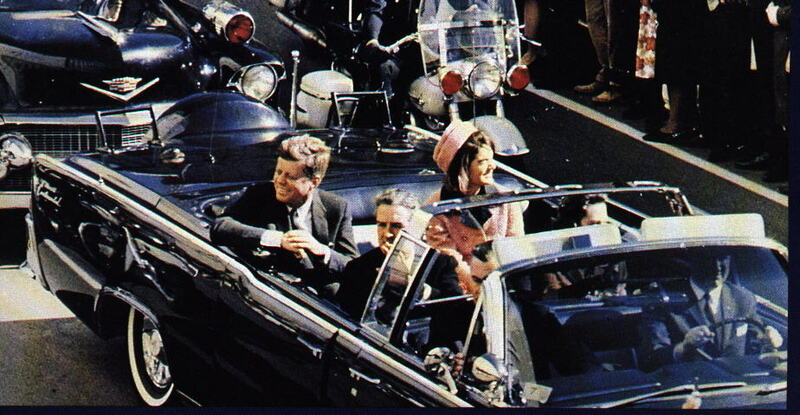 The investigations reached the same conclusion: John F Kennedy was shot by Lee Harvey Oswald. Oswald was murdered, too, only two days later by Jack Ruby. Some other investigation reached the conclusion that Ruby acted alone. Rumors were that there was a second gunman and that Oswald could have not acted alone. 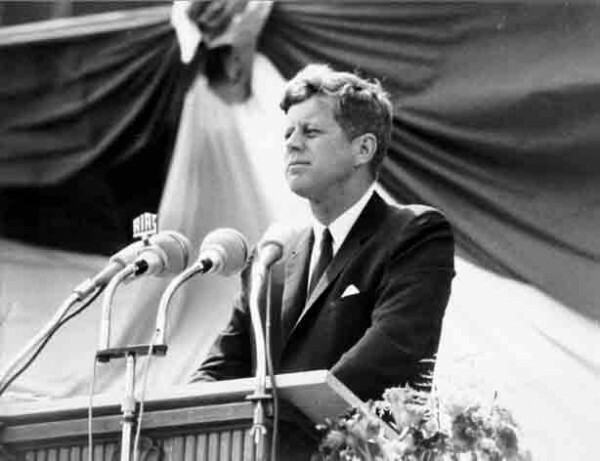 Other theories reveal that Kennedy was actually assassinated by the “hands” of an international conspiracy organized by Cuba and the Soviet Union. Other theories indicate that the CIA and the Mafia might have been involved in this assassination. In 50 years, more than 2,000 books, and many television programs and movies have debated different theories on the assassination of JFK. 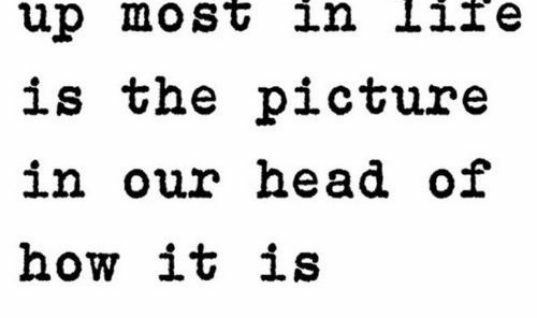 The only thing that was proven is the fact that the FBI and the CIA did very little to help commissions investigating this case to find an answer. Today, Americans from all over the United States commemorate the 50th anniversary of the assassination of John F. Kennedy. How was it possible for the president to be assassinated, why was his murderer killed just two days later and why the federal commissions that investigated this crime failed to deliver answers are questions left with no answers, and the mystery around this tragedy only gets deeper. What do you think about the death of John F. Kennedy?